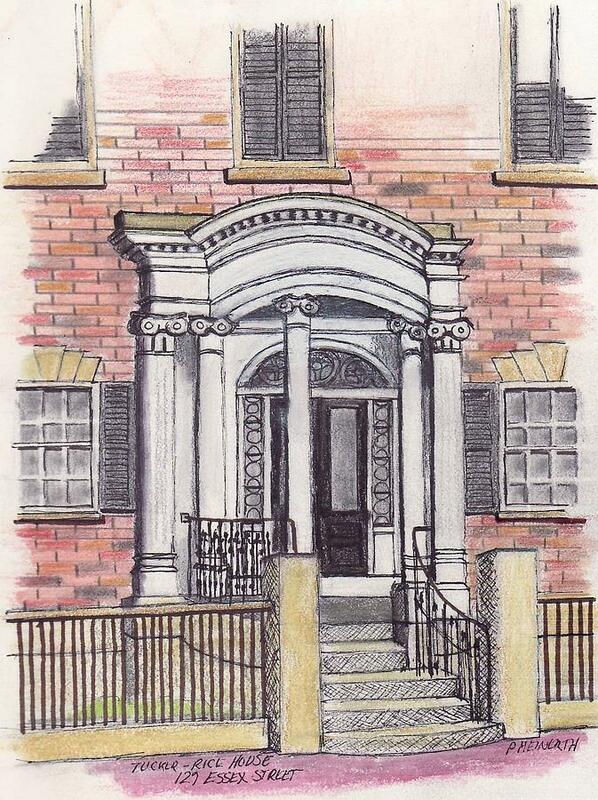 Essex Street Front Door is a drawing by Paul Meinerth which was uploaded on January 20th, 2013. Another nice front door on Essex street. Not yet happy with this drawing.